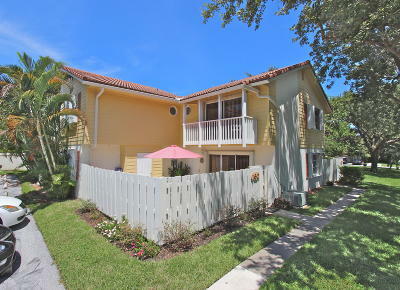 Sea Brook Place in Jupiter is a unique gated enclave of 2 story townhomes with deeded beach access and low HOA dues. The Sea Brook Place home owner's association covers building insurance, common ground maintenance and landscaping. Located just east of US Highway 1 and south of Indiantown Road, Sea Brook Place offers 2 & 3 bedroom homes with private courtyards. 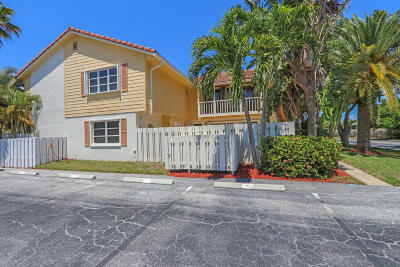 Find the value of your Jupiter Sea Brook townhome. 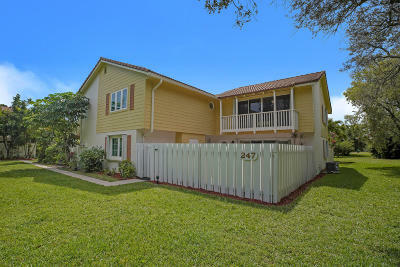 Search Sea Brook active listings, homes for rent and past sales. Call your Sea Brook Place sales expert, Denise Samouilidis, Mirsky Realty for more information. 561-308-0007.